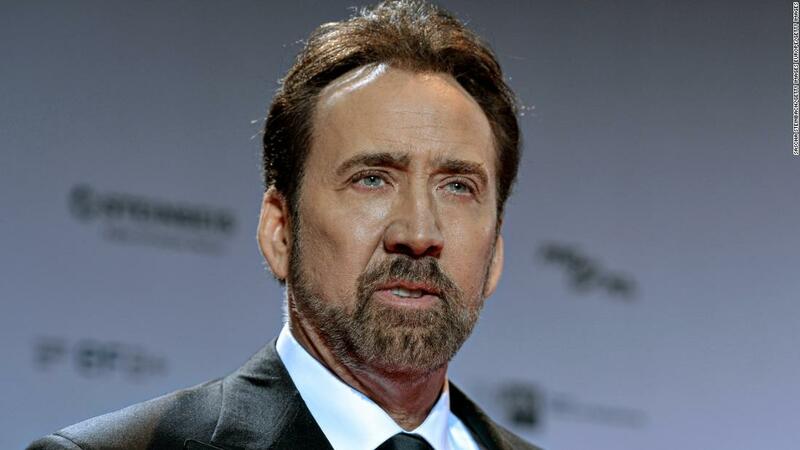 (CNN) Nicolas Cage appears to be having second thoughts after getting married in Las Vegas last weekend. The 55-year-old and Koike filed for their marriage license and tied-the-knot last Saturday. This is Cage’s fourth marriage. The actor was previously married to Patricia Arquette from 1995 to 2001, then to Lisa Marie Presley for four months in 2002 before marrying for a third time to Alice Kim in 2004. The couple welcomed a son the following year but split in 2016. Cage also has a son with his former girlfriend, Christina Fulton. CNN has reached out to Cage’s representative for comment.